If a person openly talks about a matter without shame or guilt, it confirms they can heal on their own. He or she releases the sad thoughts, so there won’t be building blocks for negativity. But assuming none of the people around them can break through their emotional barrier, then psychotherapy may be the answer. 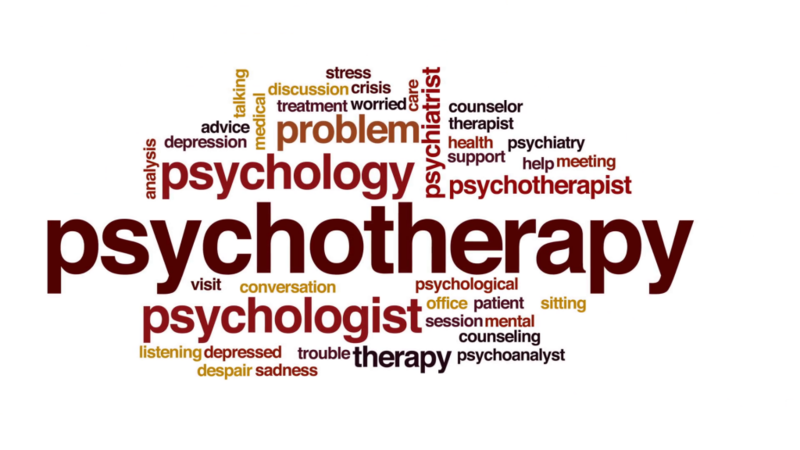 Psychotherapy is a treatment in which a qualified psychologist will assist you to overcome problems conversationally. Hence, another term used for it is talk therapy. The doctor will assess your condition in the beginning through a collection of tests. The results coming from these allow the psychologist – and you – to recognize the root of your issues. Instead of administering drugs or orders, this professional will ideally present techniques to help you cope with the emotions. They may ask you to try them one by one, yet just for the sake of knowing which mechanism will suit you best. There may be take-home assignments as well after a few sessions for the doctor to detect if you can already handle your situation without their assistance. What are the advantages of getting psychotherapy? You gain a new support system. Psychotherapy is beneficial because it puts you in a judgment-free environment where it’s more comfortable to voice out your feelings. The psychologist can also keep track of your improvements, so you won’t need to guess how you’re progressing. It teaches legit problem-solving skills. With the guidance of a licensed professional, you’ll know how to determine and resolve your issues. Should any situation emotionally depress you again in the future, you can fix it on your own. Rediscovering your life’s purpose becomes feasible. A psychotherapist has effective ways to encourage even the most secretive individual to speak about their problems. It is advantageous, of course, since it can make you realize the meaning of your life once more. What kinds of psychotherapy are available? This therapy leads the person to communicate effectively with others. It is a skill that lets them reconstruct and strengthen all their relationships that may have been strained before. The treatment involves helping the individual to transform negative thoughts into something positive. How they react to those ideas are modifiable too. In a group therapy session, multiple patients share their experiences and learn coping mechanisms together. It is especially valuable for folks who can heal well with others. When psychodynamic therapy takes place, the doctor often gives the person a chance to talk uninterruptedly regarding a topic. This technique helps the therapist notice their behavioral patterns and come up with a long-term plan. Going through psychotherapy as a family permits the patients and their loved ones to deal with issues well. They can then understand what the family feels and needs with the professional’s explanation and can mend the situation as one. The foreseeable reason why many still hesitate to visit a psychologist is that others might think they’re a lost cause. In reality, you book a therapy session because you want to save yourself from the emotional setback and its repercussions. Feel free to seek psychotherapy, therefore, and receive the social help you deserve.